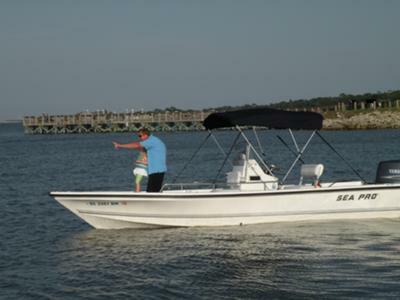 Harborview Charters takes pride in giving quality, safe and educational excursions that are fun for the whole family. 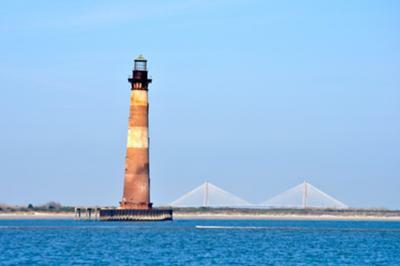 Why be herded onto a big tour boat and see our beautiful Lowcountry from behind glass? Instead, get up close and personal, take it all in and awaken all five senses for adventure! You will soon realize why a private boat tour is one of the best things to do during a visit in Charleston, SC. 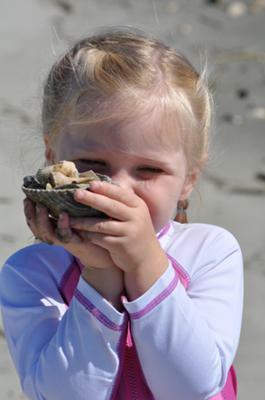 Indulge in our city's marine wildlife and estuaries on your own private tour boat with Harborview Charters! 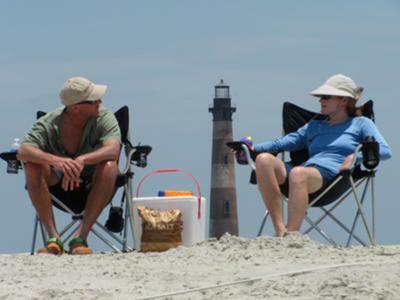 Maybe you want to relax, go shelling, fishing, go on a sunset cruise or girls day out, or spend the day at the beach with the kids swimming and looking for buried treasure. We can accommodate and customize any boat charter to fit your needs.